I was discussing this subject over lunch and thought it would be a great first post for the new website. 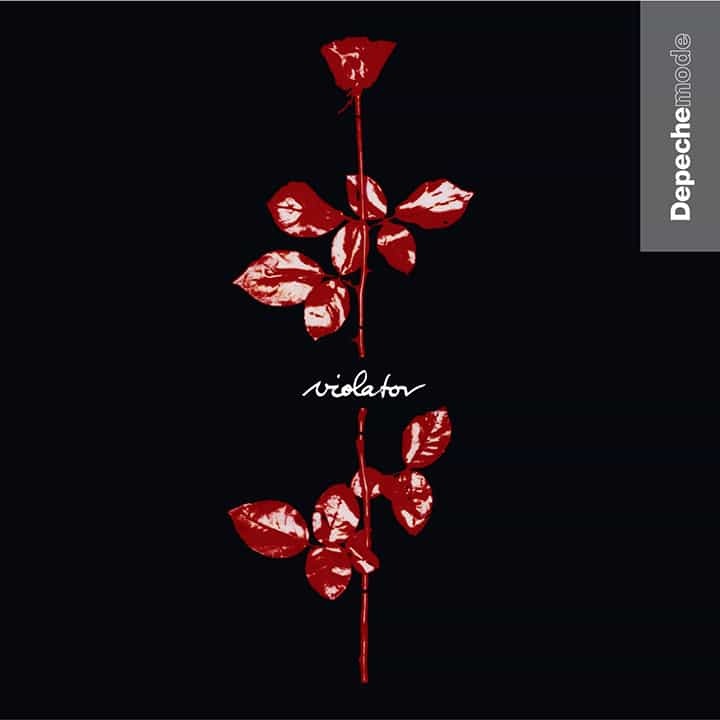 During our meal I heard an old Depeche Mode song that was playing in the restaurant and thought about all the work that was initially done 22 years ago that made that song into a hit record. We began discussing the fact that most people are under the impression that a musician need only write some GREAT material and then to "Put it out there" into the world. I began writing songs many years ago (thirty-seven to be exact). It took an extremely long time until I felt that my productions matched the quality of what was commercially available and then when I did "put it out there" for the first time I came face to face with the sobering reality that even with a high quality recording and high quality content - unless I created a buzz about that music I was going to be eating beans out of a can next to the railroad tracks. What good is having quality music out there in the world if no one takes notice and listens to it? Whenever this is brought to the attention of a budding musician or new label - often times it goes in one ear and out the other. Writing great material and recording it properly are hard enough to accomplish in themselves, possibly a lifelong journey for some. So what does one do after they feel their music is ready for the world? This is our current, ongoing adventure. We've made some great progress and achievements at it so far and we've also come up short in some respects as well, but I suppose that’s life, right?!?. If you have had great experience with a particular resource or website, please drop us a line and share your success story. We are continually looking for innovative ways to move forward and promote our music while at the same time, learn about and support our independent, artistic brothers and sisters!